We have an extensive portfolio of wind turbines from 1.8 MW to 8 MW which are each suited to specific conditions and requirements. Cargotec has extensive experience when it comes to providing logistics solutions for the wind power industry. Our engineer department is able to assist in design, construction and documentation of projects and material. 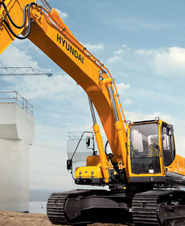 We offer a full range of forklifts, warehousing equipment, construction equipment the best customer service. Terex Cranes is the only manufacturer to provide you with a full line of cranes and port equipment. 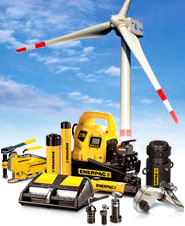 Complete Technical Servicing for Wind Turbines from under one Roof.